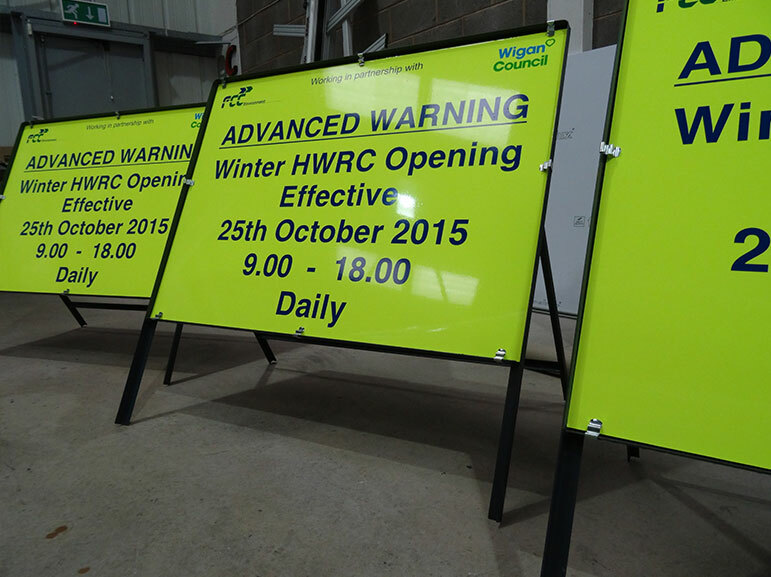 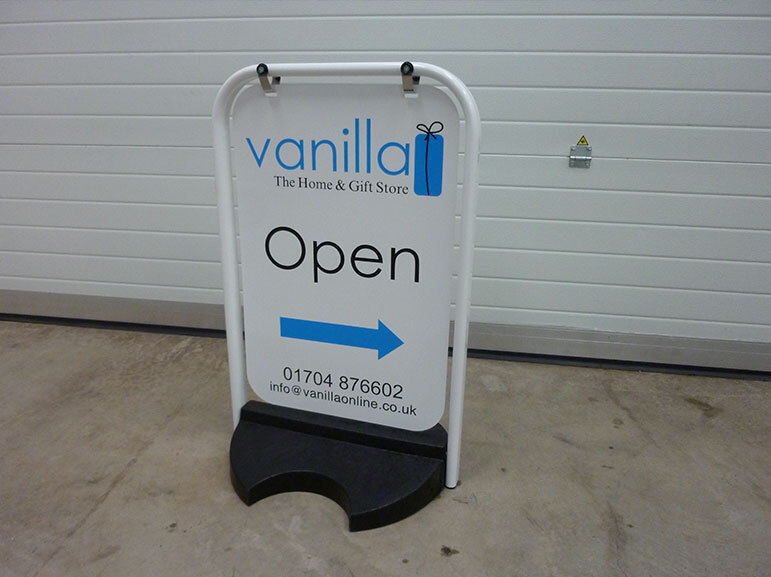 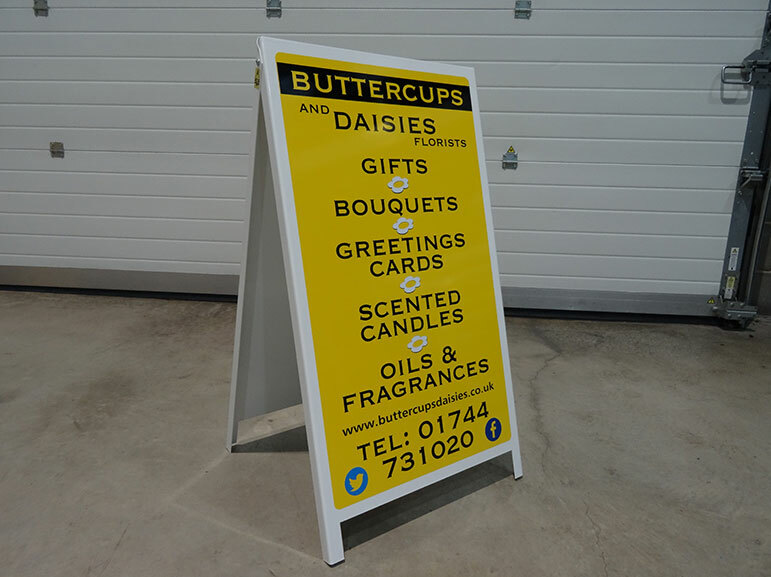 Promote your business or special offers on the high street with one of our A Boards. 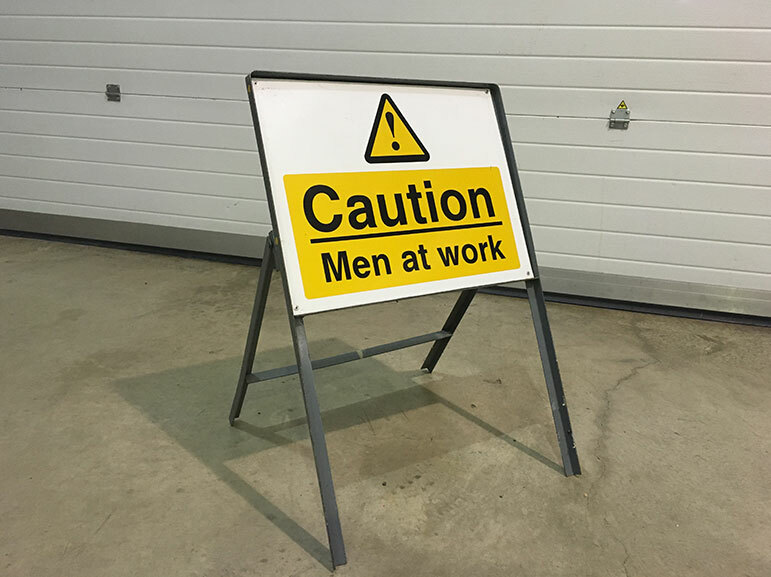 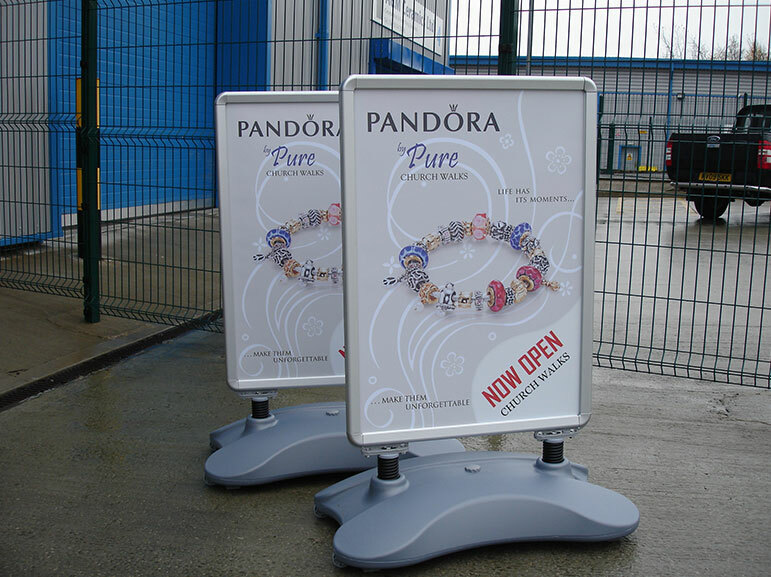 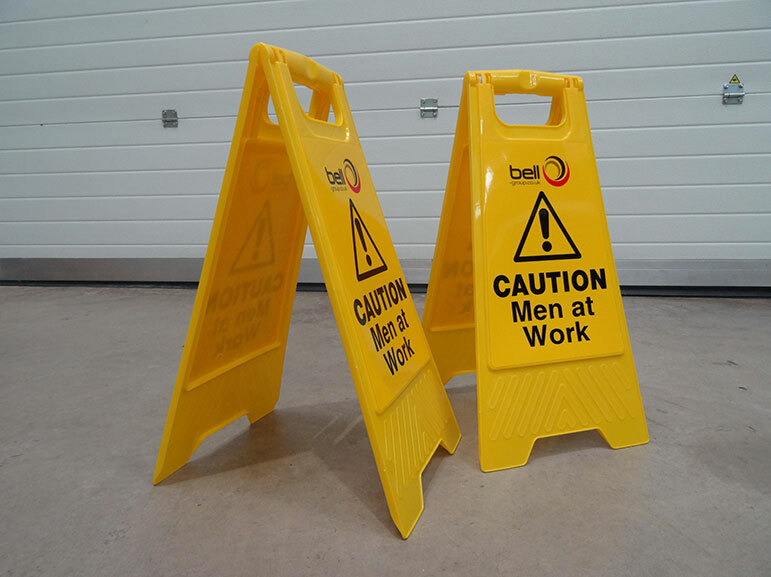 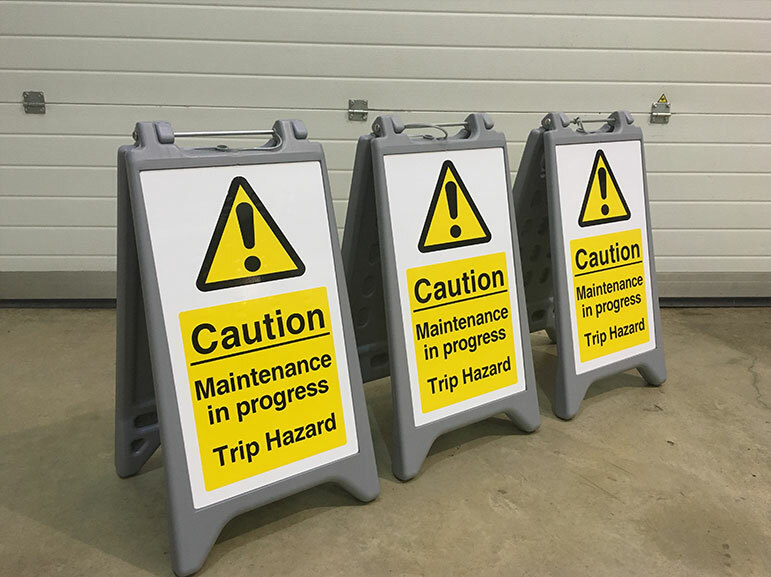 Available in a wide range of colours, sizes and styles these are an ideal way of extending your existing advertising and increasing exposure.  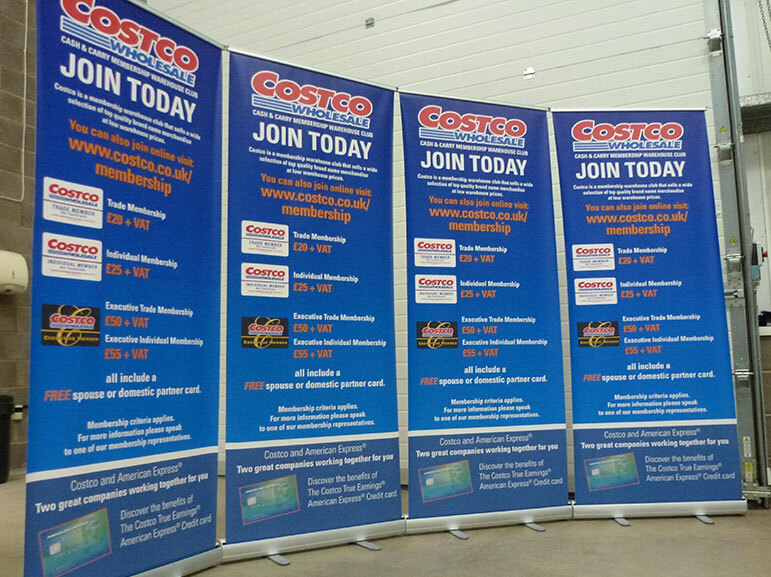 Call us today to discuss your display requirements.